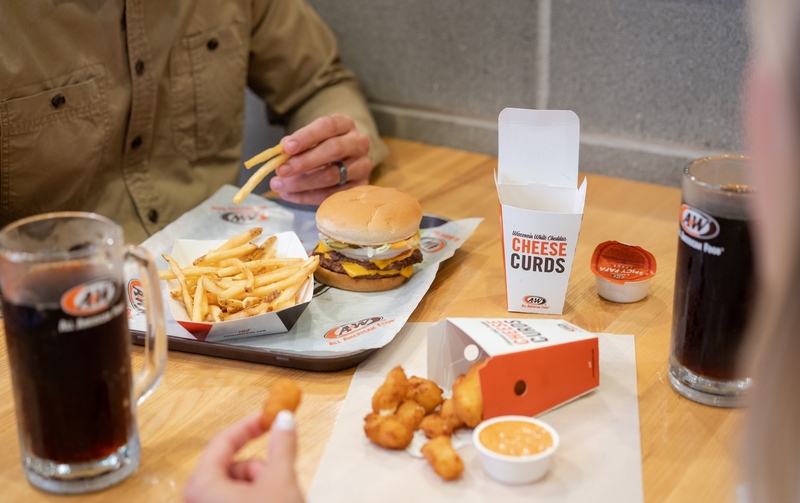 Looking to try something new on your next A&W visit, but not sure what to get? Take the quiz below and we'll tell you which underrated A&W menu item you should order. Be sure to share your results with us by connecting with A&W Restaurants on social!